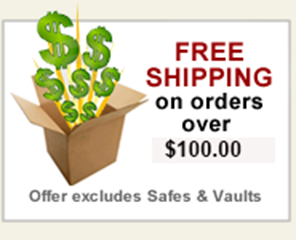 Schlage knows that every product you specify has to stand up to constant use and abuse without compromising security. The ND-Series gets the job done with tough, dependable ANSI Grade 1 locks designed for use in schools, hospitals, offices, retail spaces, and colleges and universities. 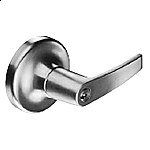 Built for heavy duty applications, ND-Series locks are easy to service and maintain, are available with our exclusive Vandlgard® technology, and offer a wide range of styles and finishes to fit your project needs. Strike: ANSI curved lip strike 1 1/4” x 4 7/8” x 1 3/16” lip to center standard.